The recognition of the preeminence of social structures and their influences, and of micro and macro-level social processes. The role of logic and of the scientific method in the acquisition of knowledge. The enduring link between the individual's experience and larger social processes. 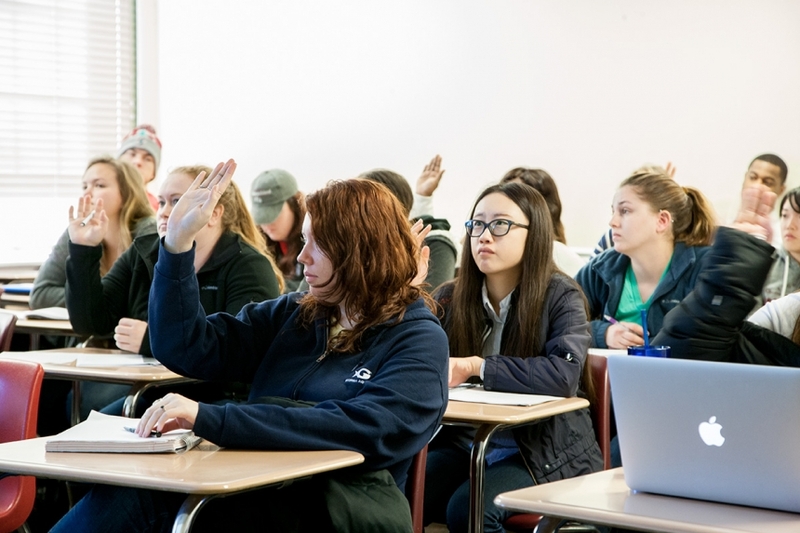 By deciding to major in sociology you have chosen a liberal-arts specialty that leads to a wide range of career options in government or business. In addition, a sociology major provides a solid foundation for further post-graduate study in law, business, and the social sciences. Every sociology major will be assigned a Faculty Contact when he or she is first advised in the sociology department. The faculty section of this site is an excellent way to become familiar with various faculty members. A student may request a specific faculty member as his or her Faculty Contact or may request a change of Faculty Contact. The Academic Advisor will make every effort to honor these requests. The function of the Faculty Contact is to assist students in identifying and planning for their long term academic and employment goals. Faculty advisors are not be responsible for handling course scheduling--for this, students should consult the staff of the Sociology Advising Office in 113D Baldwin Hall. No more than six hours of transfer credit can be used to satisfy major requirements. A grade of "C" or better must be earned in all SOCI courses for them to count toward the major. Grades of C- or lower in SOCI courses will not count toward the major. Also, if SOC 3610 is not taken, a grade of "C" or better must be earned in STAT 2000. The department strongly recommends that majors take SOCI 3580 as soon as the major is declared, as the course provides a foundation that will be useful in all sociology courses. To determine which courses are being offered in any particular semester, please refer to the course schedules posted by the Department. Descriptions of all sociology courses can be found in the UGA Bulletin. As you plan your class schedule for each semester with our advising staff, please note that there will be prerequisites for some courses. Remember also that sociology courses used to satisfy Core Area A-F or the new Core Curriculum Area I-VI requirements (i.e., SOCI 1101, 1101H, SOCI 2020, 2100, 2420, 2600, or 2820, etc.) may not also be used to satisfy major requirements. We encourage majors who will be going to graduate school or working in research settings to gain additional research experience by registering for Supervised Research in Sociology (4900 or 4960H), completing an Honor Thesis (4990H), or participating in the Department’s Undergraduate Research Mentoring Program. All of these options provide valuable research opportunities. It is important to note, however, that credits obtained through these options are intended to supplement rather than replace the normal requirements of the major. Consequently, students are only allowed to use a maximum of 6 research credits toward the requirements of the major. Additional credits earned through these research options will still count toward graduation, but they will not count toward the major.